By introducing these new products, Camso, formerly Camoplast Solideal, demonstrates its commitment and focus to develop solutions that advance a farmer’s program in terms of efficiency, lowering cost of operation and improving productivity. In time for the 2016 planting season, the Camso TTS 40 series brings a new narrow track solution for high capacity, row crop applications. 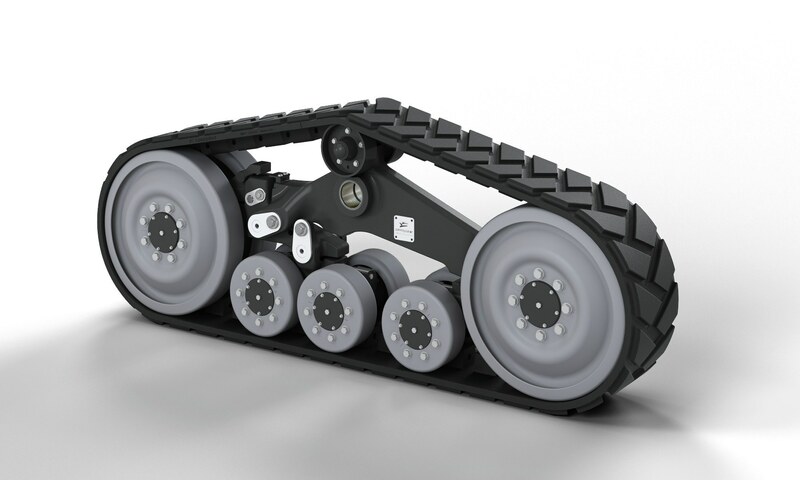 It allows a row crop farmer to put heavy, high capacity planters and fertilizer applicators into the field with half the contact points compared to dual tire configurations. 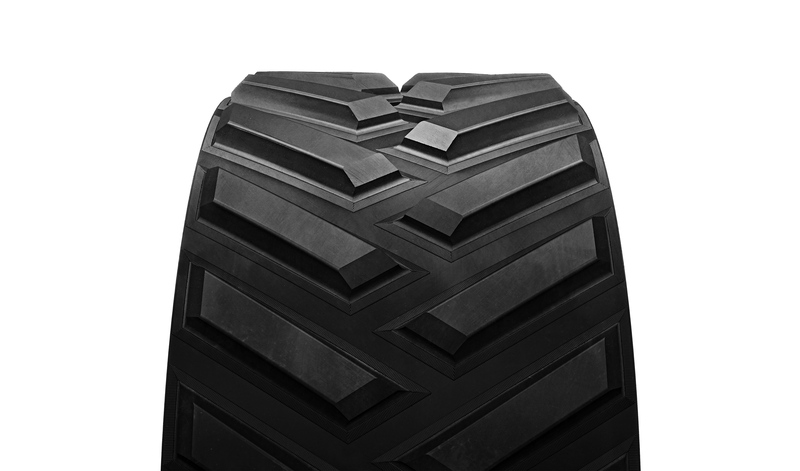 The benefits: up to 70 percent ground pressure reduction, fewer pinch rows, less soil compaction and the ability to better utilize controlled traffic practices in their fields.